The U.S. State Department’s budget has been slashed drastically under President Trump. But that hasn’t stopped some high-level people in government from living the high life. 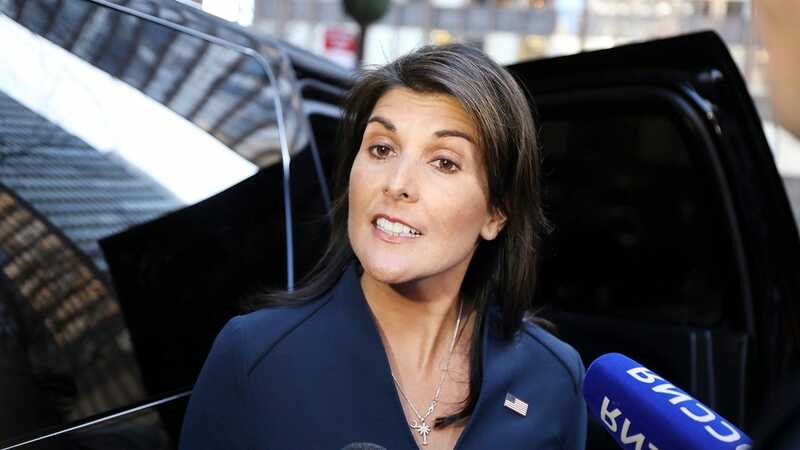 According to a new report, the State Department spent a whopping $52,701 on curtains for Nikki Haley’s Manhattan apartment last year.